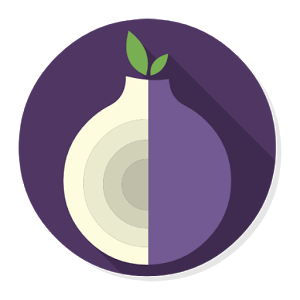 The Tor network is a popular, encrypted, worldwide, anonymizing virtual network in existence since 2002 and is used by all facets of society such as privacy advocates, journalists, governments, and criminals. 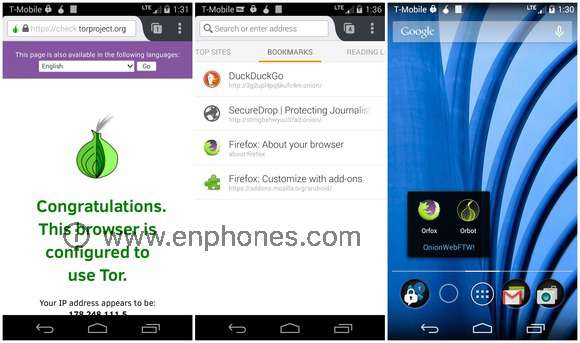 in this article we will talk about Tor or Tor Browser for android phones and tablets. Tor browser for android is named Orbot: Proxy with Tor, is an App that allows Android users to access the web, instant messaging and email without being monitored or blocked by their mobile internet service provider. Orbot brings the features and functionality of Tor to the Android OS. File Name: Orbot Proxy with Tor. Data encryption before it it sent over Internet. anonymity into servers and websites. Unblock blocked and banned websites and services. Capable of handling thousands of relay and millions of users.